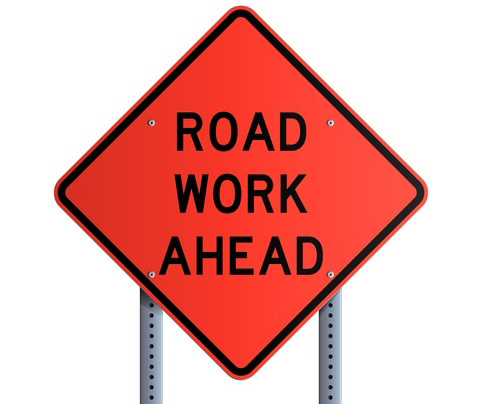 FROM WILLIAMSON COUNTY ROADS & BRIDGES: Now that the weather conditions are conducive to a successful resurfacing application on cul-de-sacs (called a “fog seal”) we propose to begin resurfacing cul-de-sacs in the Block House Creek subdivision beginning in early November. The “fog seal” process is so called because it is applied to the surface of the existing pavement in the form of a fine mist. The asphalt that will be utilized is called a Tire Rubber Modified Surface Sealant (TRMSS) and is an asphalt that has been modified to be more rigid than typical asphalt and can be driven on directly. For this reason, there will not be any rock applied as part of the resurfacing. Consequently, the friction from vehicle tires will cause the fog seal to wear more quickly than the seal coat that was applied on the straight sections of streets, and cul-de-sacs will need to be resurfaced more frequently. As the time approaches for the resurfacing, we will notify residents in advance of the work by means of door hangers, flashing message signs and static message signs. Green door hangers will be placed 1 – 2 weeks in advance of the work and orange hangers will be placed approximately 2-3 days in advance. Upon receipt of the orange door hanger, residents are encouraged to go to our website – www.wilco.org/roads – and view the list of “cul-de-sacs to be resurfaced next” for current information on the fog seal schedule. The schedule may change frequently due to non-conducive weather or other issues, therefore the most current information will always be on the website or on our Road Resurfacing hotline (512/943-3393). To help us provide a quality product, please do not park vehicles on your cul-de-sac between 9:00am and 3:00pm, and please do not drive on the fog seal for approximately 2 hours after it is applied. Workers will be present in the cul-de-sac while the fog seal is curing. For more information, see our website at www.wilco.org/roads and click on your subdivision. Please us know if you have any questions or concerns. We are working on a sequence of work map and will send it as soon as it is finished.